The submissions are open for the 13th Film and Art Festival Two Riversides. We wholeheartedly encourage all artists to submit their film productions, especially to THE INTERNATIONAL SHORT FILMS COMPETITION. The deadline is set for May 31st, 2019. July 27th – August 4th is the time when every cinema lover should put down in their calendars. For the 13th time already we invite you to Film and Art Festival Two Riversides to Kazimierz Dolny and Janowiec nad Wisłą. 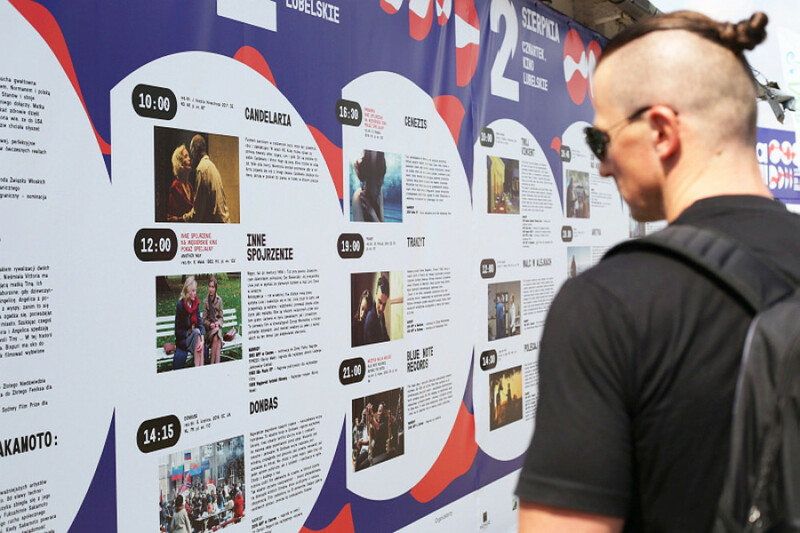 Kazimierz Dolny once again became the film capital of Poland for over a week. The guests had the chance to see over a 100 film productions, to meet film authors and take part in exciting concerts. THE INTERNATIONAL SHORT FILMS COMPETITION is an integral part of Film and Art Festival Two Riversides. 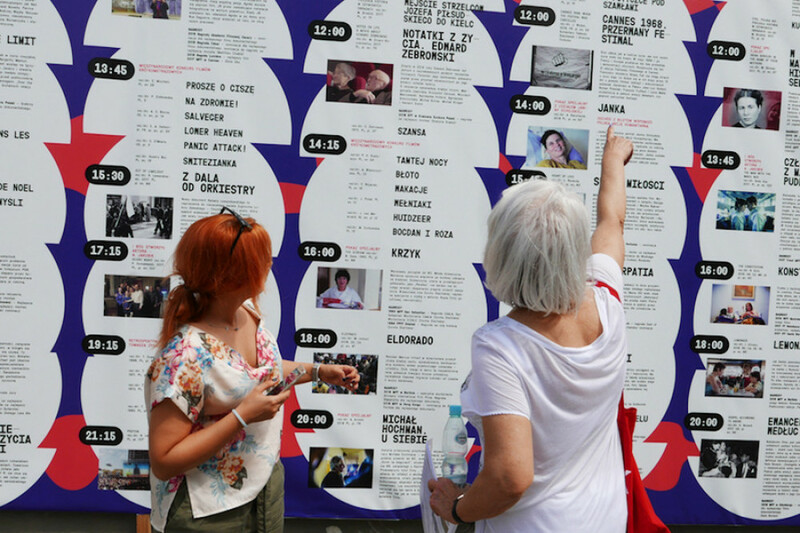 This year the number of qualified films reached 30 productions from all around the globe.